coming soon, what better time than now to tell her story? and enabling billions of people worldwide to live healthier lives. 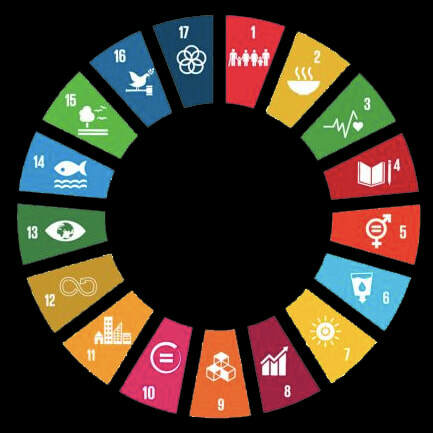 ...and, in keeping with the United Nations Sustainable Development Goals — also called 'Global Goals' — sharing an encompassing, interconnected circle of everything needed to achieve, by 2030, a healthy, civilized and prosperous world. 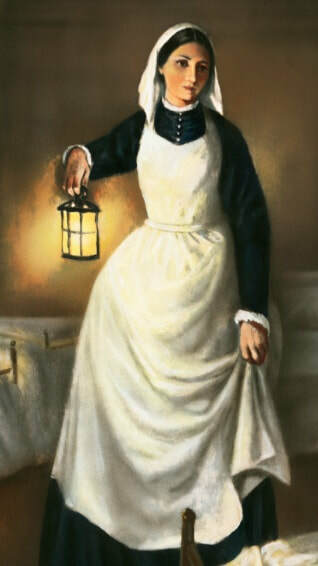 Florence Nightingale — the famous ‘lady with the lamp’ — is most-known for nursing wounded and dying soldiers during the Crimean War — and for founding modern secular nursing. But Nightingale's life and work also encompassed a much wider field of creative initiative and influence — still highly relevant for today. Beyond and including nursing — Nightingale was also inter-disciplinary. She understood that health is determined by many factors and called this 'Health Nursing' These 'health determinants' included issues she worked to improve — like clean water, sanitation, nutrition, education, decent employment, housing and healthy environments, human rights, including the rights of women and children — the same issues now encompassed by the 17 United Nations Global Goals for Sustainable Development. 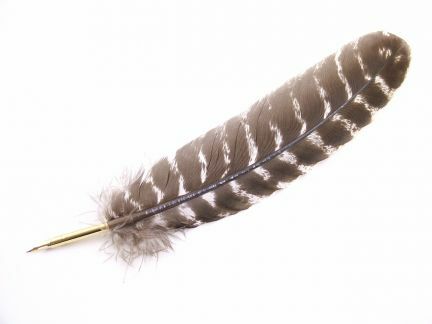 Sign the Nightingale Declaration ! reach 20 million signatures by 2020!